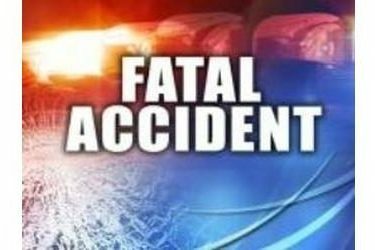 Two men are dead following an early morning accident in Texas County on Thursday morning. The accident occurred two miles southwest of Tyrone, OK on US-54 at approximately 5:17 a.m. The Oklahoma Highway Patrol say Nicolas Landaverde Hernandez, 57, of Tyrone was traveling southwest on US-54 in a 1999 Lincoln Town Car and Gaspar Himson Tomas, 21, of Guymon was traveling northeast on US-54 in a 1998 Chevy Blazer. According to the OHP report, both vehicles veered left of center and collided. Both drivers were pinned in their vehicles and had to be freed by the Seward County Fire Department. Both were pronounced dead at the scene due massive injuries. The road was closed for approximately 2 hours and 50 minutes.